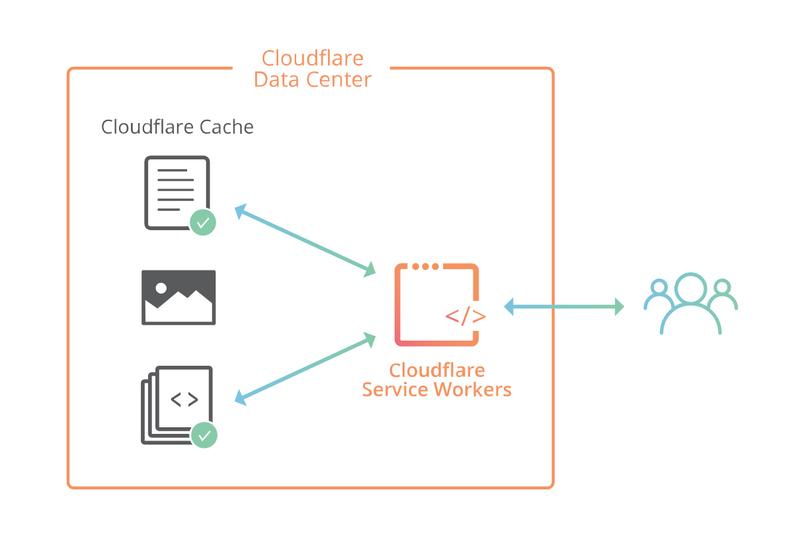 Cloudflare Workers are modeled on the Service Workers available in modern web browsers, and use the same API whenever possible. 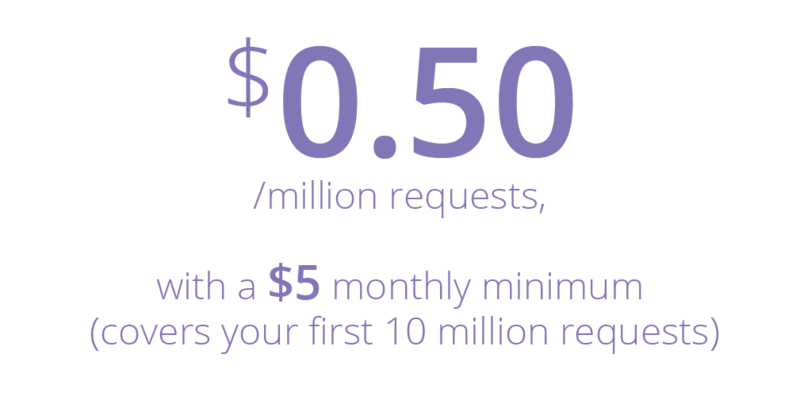 Cloudflare Workers is completely free during the open beta. We do intend on charging for Workers, but we will notify you of our plans at least thirty days before any changes are made. This entry was posted in AWS, Cloud, Computer, Murmuring, Network, WWW and tagged amazon, auto, aws, cloud, ec2, instance, scaling, service, spot, web, worker on September 4, 2016 by Gea-Suan Lin. 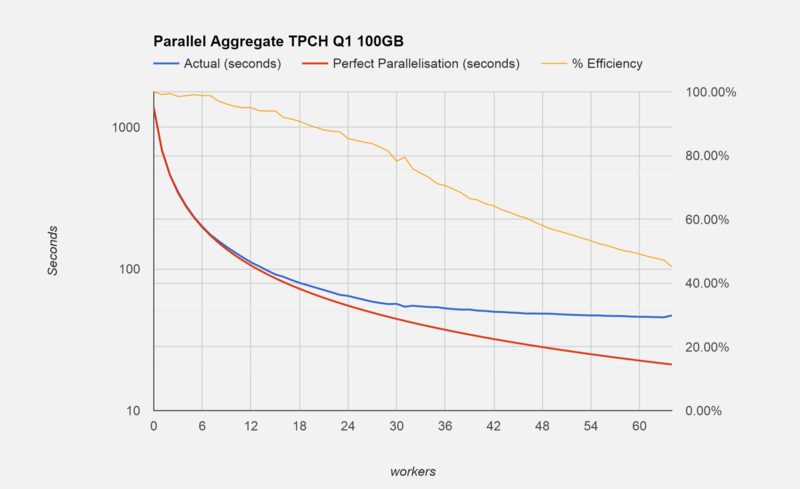 Parallel workers can now partially aggregate the data and pass the transition values back to the leader, which can combine the partial results to produce the final answer. 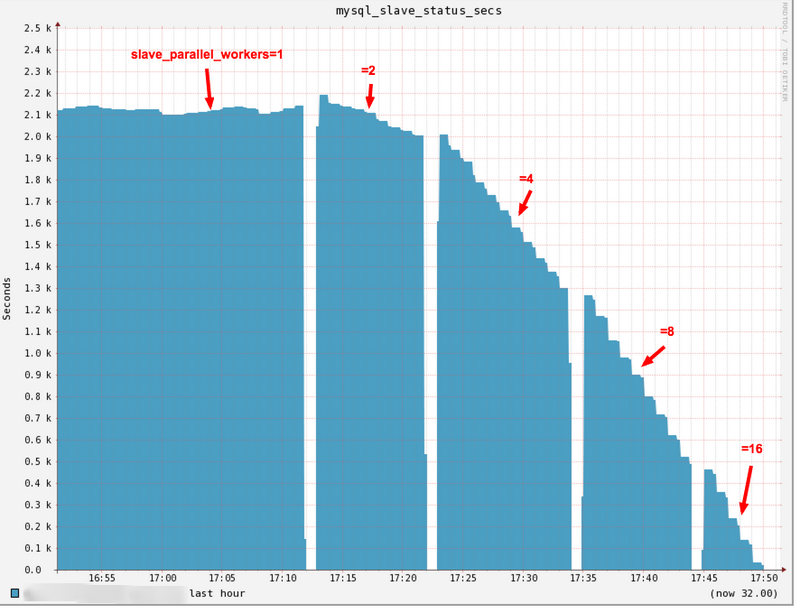 We performed some tests on a 4 CPU 64 core server with 256GB of RAM using TPC-H @ 100 GB scale on query 1. This query performs some complex aggregation on just over 600 million records and produces 4 output rows. This entry was posted in Computer, Database, Murmuring, PostgreSQL, Software and tagged aggreation, database, db, parallel, postgresql, worker on March 24, 2016 by Gea-Suan Lin. This entry was posted in Computer, Database, Murmuring, MySQL, Software and tagged multi, mysql, parallel, replication, threading, worker on February 12, 2015 by Gea-Suan Lin.